View Peter Salerno Inc.’s Updated Pinterest Design Portfolio! – Design Your Lifestyle. View Peter Salerno Inc.’s Updated Pinterest Design Portfolio! Are You Following Peter Salerno Inc. on Pinterest? 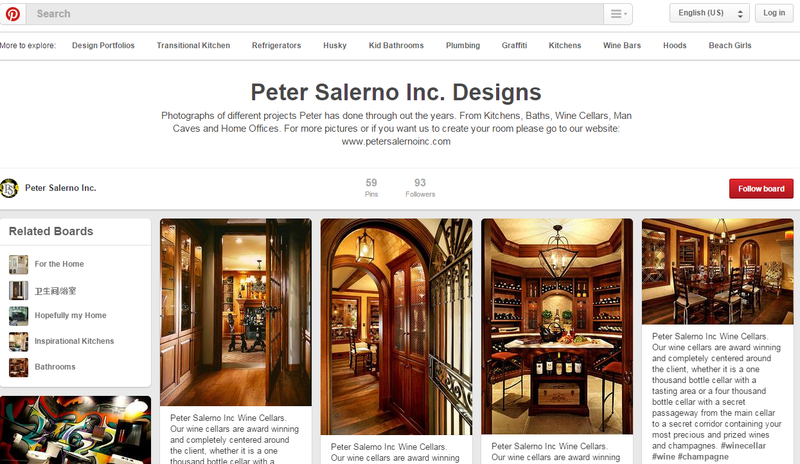 Check out the latest updates to Peter Salerno Inc.’s Pinterest design portfolio! A few months ago, we invited you to visit Peter Salerno Inc.’s Pinterest page, complete with 15+ designs from Peter Salerno’s award-winning custom kitchen and bath design portfolio. So, why are we telling you to visit Peter’s Pinterest just 2 short months later? The answer is simple: over double the content, and over triple the design photos! Peter Salerno Inc., a 30-time national design award winner for its custom kitchen and bath designs, is sharing more of its award-winning design work than ever on the official Peter Salerno Inc. Pinterest page. See exclusive photos of the award-winning, innovative Peter Salerno Inc. showroom in Wyckoff, New Jersey, as well as dozens of world-class kitchen and bath designs from Peter’s acclaimed design portfolio. 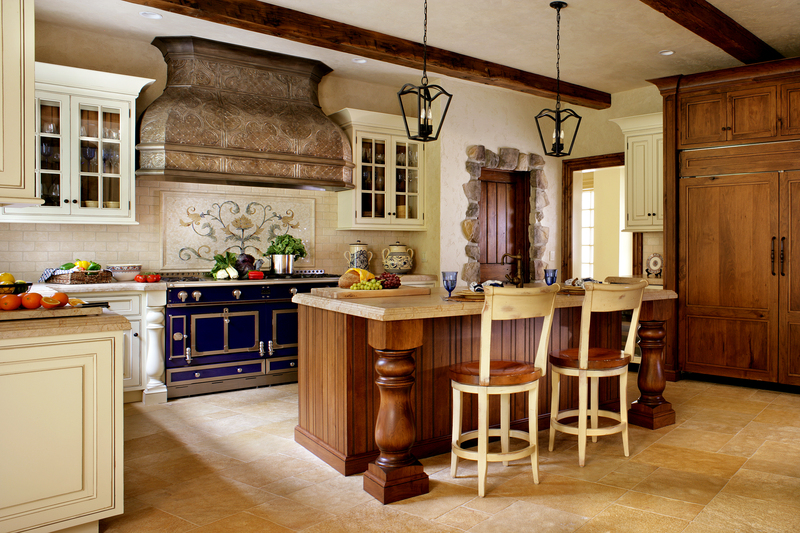 Peter Salerno’s gorgeous French-inspired Princeton kitchen is in his design portfolio. Be sure to follow Peter Salerno Inc.’s Pinterest portfolio for all the latest updates on his award-winning custom kitchen and bath designs! ← From Peter Salerno’s Kitchen: Why We Love Gelato!